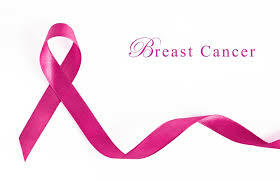 October is Breast Cancer Awareness Month, it's an annual campaign to increase awareness of breast cancer. Most people are aware, but many forget to take the steps to detect the disease in its early stages. 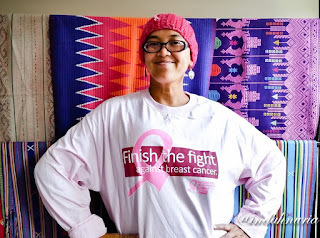 I've read so many inspirational stories of breast cancer survivors. Indah Nuria Savitri is one of them. 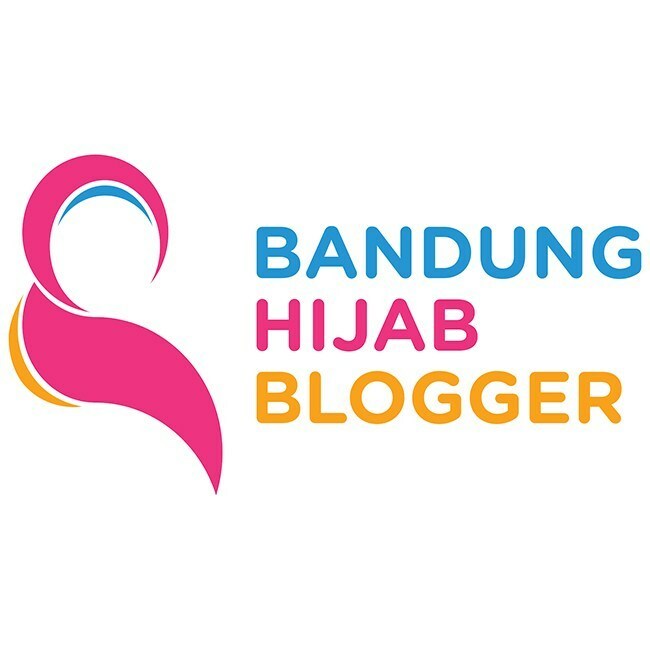 She is a wonderful mom of two gorgeous kids, a blogger (http://www.indahnuria.com) and working as a diplomat for the Ministry of Foreign Affairs - assigned to the Permanent Mission of the Republic of Indonesia to the United Nations in New York City. She's suffering from breast cancer since she found a lump in her left breast in 2014, and she had undergone a series of tests. The results of mammogram and biopsy found 3 lumps in her breast. She had tested positive for breast cancer 1 C. She got a series of treatment processes, such as mastectomy - surgical removal (the right breast). She also has to undergo 16 rounds of chemotherapy consisting of 4 sessions with A / C every 3 weeks and 12 sessions every 2 weeks. She must complete the chemotherapy, after that she is required to rest for 4-5 days. Side effects of chemotherapy made a difficult phase "prolonged nausea, limp, hair loss, nail blackened, pain, and body aches, although only temporary." said Indah. How tough she is! There are some factors that make her strong in living her daily live. After the chemotherapy, she needs to rest for 4-5 days. All mom's duties such as dropping off and picking up school, preparing school supplies, helping kids with homework, cooking, washing dishes and doing other stuff was done by her husband. It's really touching, she's totally blessed. Her husband also joined the fight in her healing process, especially while withstanding chemotherapy period which is not easy for her. "He is my rock!" said Indah. Indah, together with her husband also provide insight to both their kids about the illness she suffered. Her husband explained to kids in a simple way about the disease and the kids understand if their mom really could not be bothered. She said that her husband made an effort to entertain himself when undergoing chemotherapy, he also shaved his head, it's really a huge support for her, so she can keep smiling despite the loss of hair. In addition, support is also flowing through the family residing in Indonesia. Also from the chairman and co-workers in the office of Permanent Mission of the Republic of Indonesia who strongly support the recovery. She's actively campaigning for awareness of breast cancer through a movement called "Making Strides". The movement was able to raise up millions of dollars that are used to help breast cancer patients and research on breast cancer . I have a friend who suffered with this disease, she won't tell her family. I did encourage her to tell the truth in order to get especially the family support. The cost of treatment is the problem that makes she keeps her illness by herself. Indah said, the treatment of breast cancer is not cheap, for that she hopes the government can facilitate it. She also told all Indonesian women to conduct early examination through the program (Indonesian campaign) "SADARI (pemeriksaan payudara sendiri)", this is early breast cancer detection. Keeping lifestyle and a healthy diet can also help avoid the women of the dangers of breast cancer and do not forget to live a healthy life by keeping the food intake and exercise. For all the survivors, Let's finish the fight! It's an honor to share your inspirational story here. I hope the story can be a huge support for all women, especially who survive with breast cancer.